Angeliki Papadimitropoulos practices primarily in the areas of corporate, commercial, contract and intellectual property law as well as civil liability litigation. She is a graduate of University of Montreal and is presently in the process of completing a Master's Degree in Law at McGill University. She is fluent in the French, English and Greek Languages. She was admitted to the Quebec Bar in January 1998. 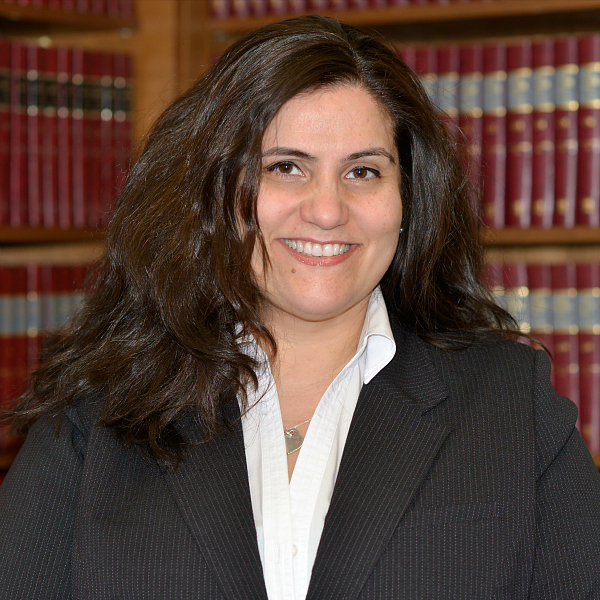 Her professional experience includes a two-year clerkship at the Quebec Court of Appeal. She is presently a member of the Royal Victoria Hospital Research Ethics Board Committee.